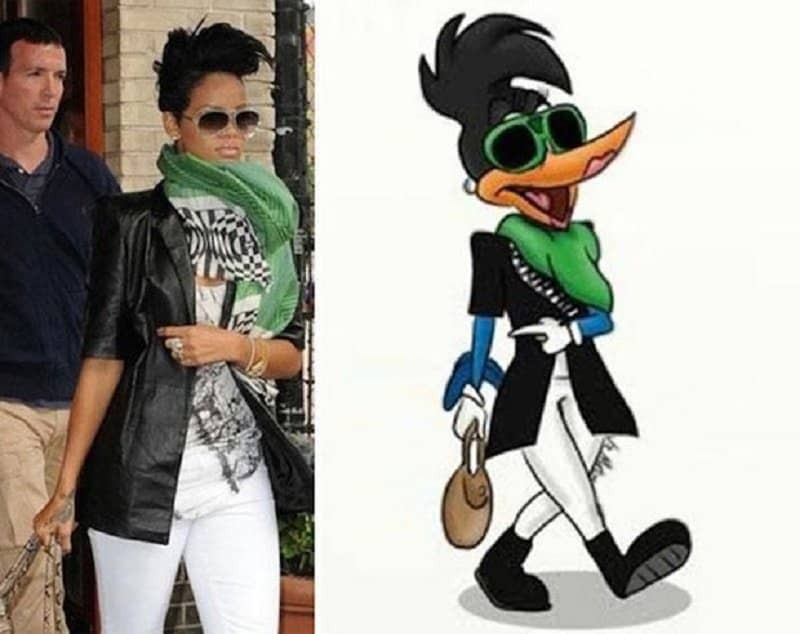 Lookalikes are everywhere. 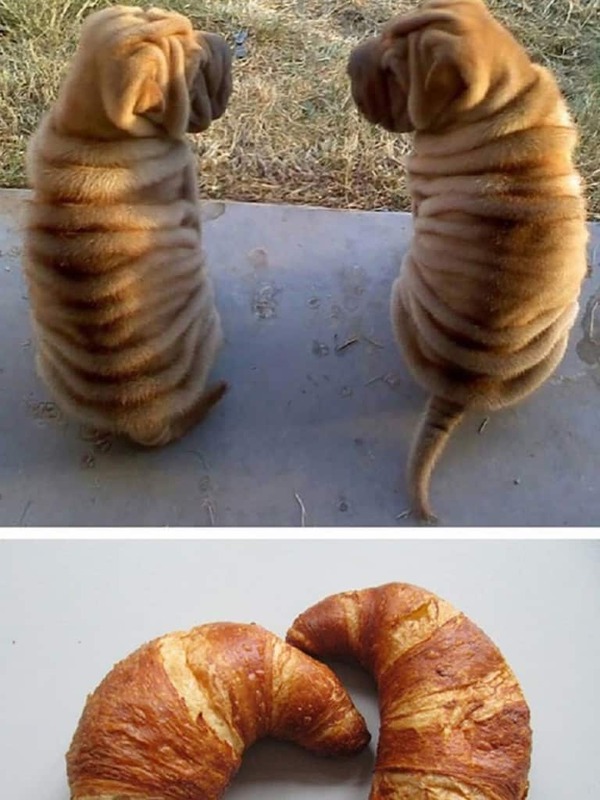 However, when cross-species lookalikes happen, it’s the best thing because there’s nothing funnier than that. If you pay attention, you can spot them while walking on the street, on TV, around you and basically in so many human and sometimes also animal faces on the planet. 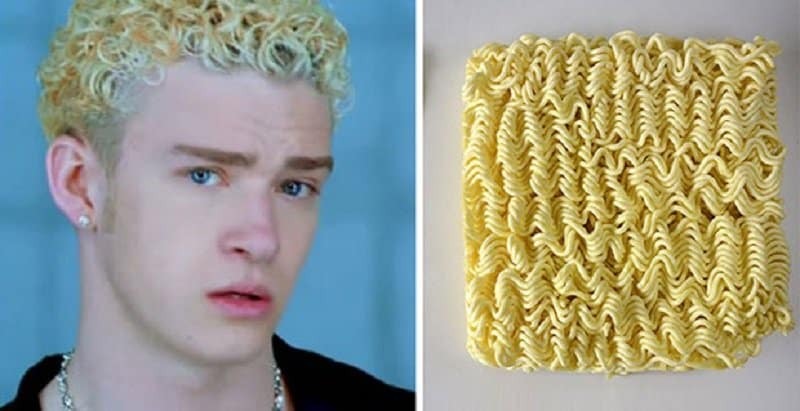 Here are ten shocking things found around us that are incredibly similar and will also make you laugh out loud from just how much they resemble each other! Your daily dose of LOL, served! One pair is for cuddles, the other for munchies. 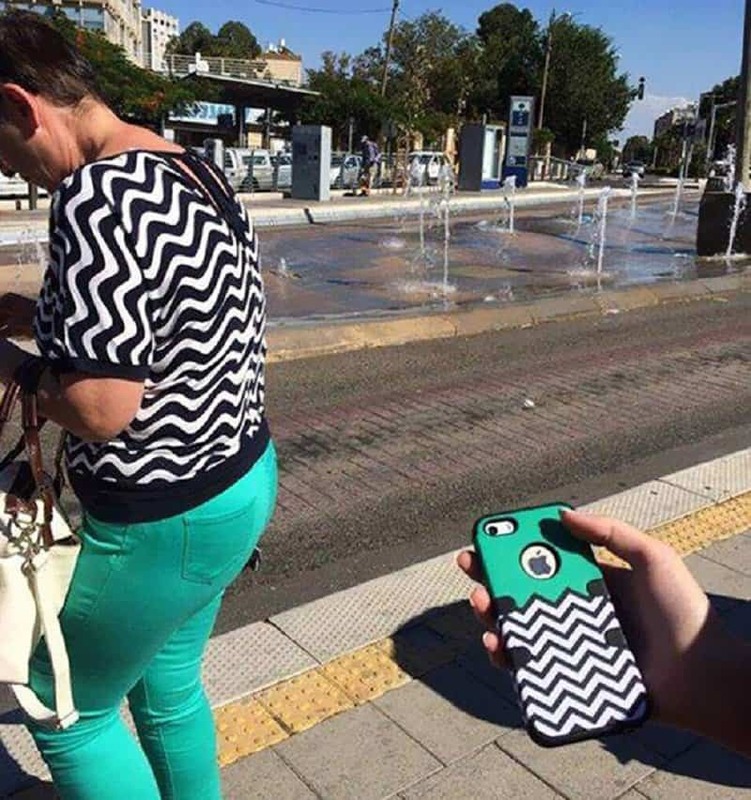 We wonder if this woman has the same iPhone case to match her outfit! This is not only scary, but also funny. Our favorite combination. 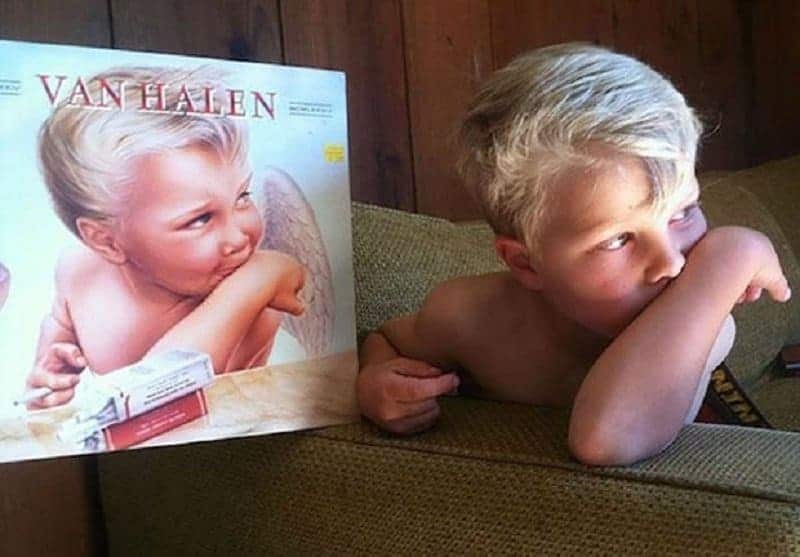 Maybe it was kid’s great grandfather posing on the cover. You never know. This isn’t funny or scary, it’s just a fashion disaster. 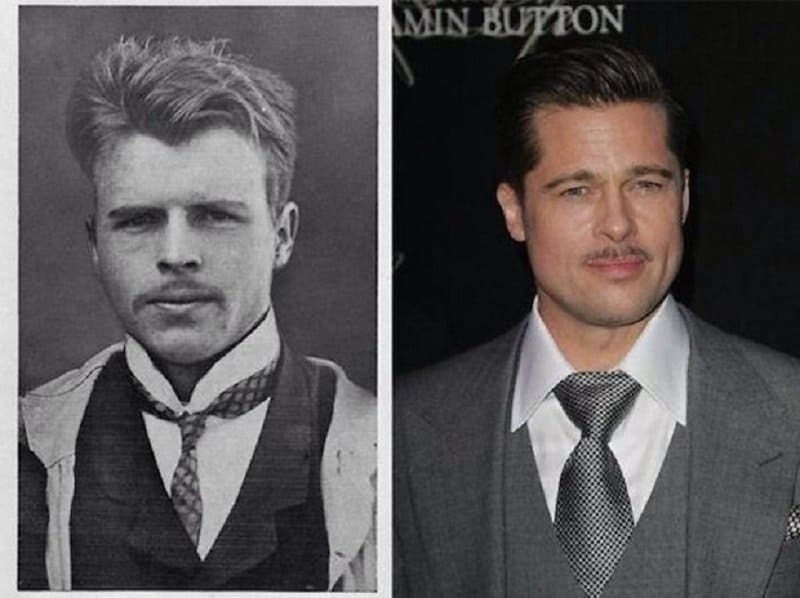 Brad Pitt’s historical doppelganger is probably also Brad Pitt in a past life. 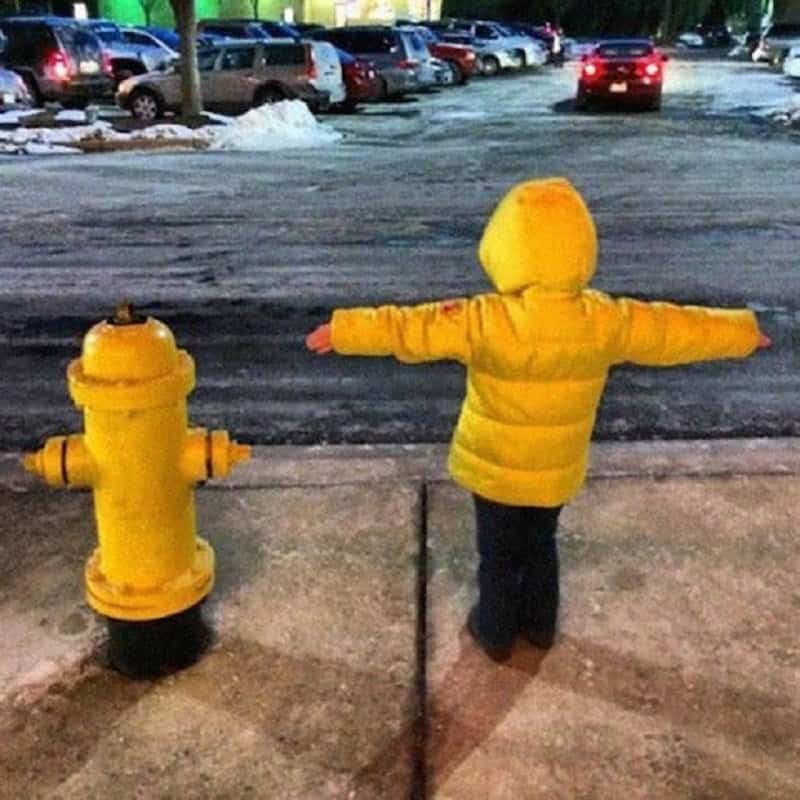 A fire hydrant and a child. What an unusual cute combination. 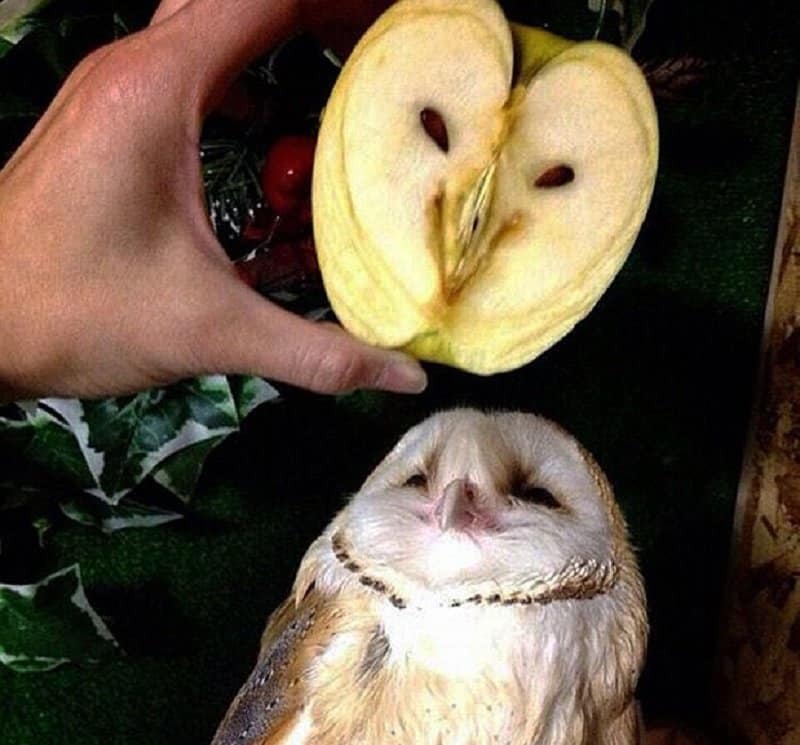 Apple is almost cuter than the owl. 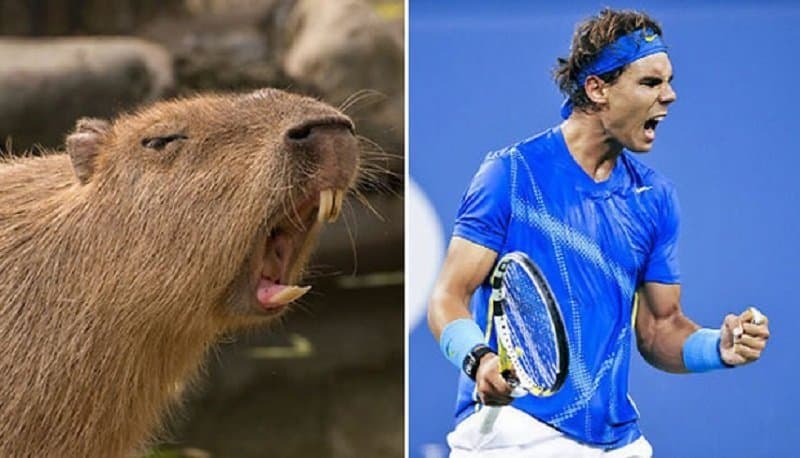 The beaver’s got the exact same face as his Roger Federer!